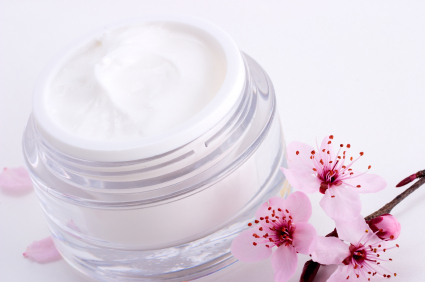 With major cosmetics brands producing organic skincare and makeup, know that you can opt for green beauty products without breaking the bank. Over the past year I have discovered some new lines that absolutely love. 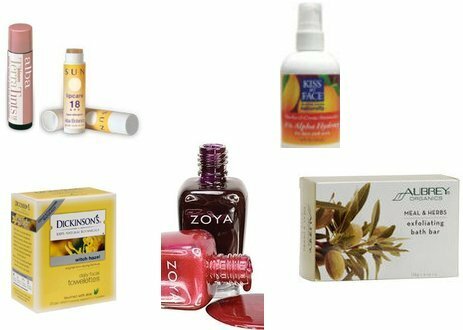 Easily found in your drugstore, on or the web, these are products that I’m sure you will find yourself going back to over and over again. 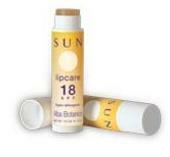 Alba Botanica Lip Balm $2.99Signature ingredient: Organic coconut oil moisturizes thirsty lips while natural plant waxes protect against drying. Enriched with Vitamin E to nourish and heal. 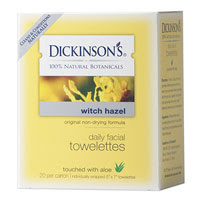 Dickinson’s Cleansing Astringent Towelettes 20 ea $4.99Signature ingredient: 100% natural witch hazel combined with aloe vera for natural cleansing and toning. Aubrey Organics Meal & Herbs Exfoliating Bath Bar 4oz $5.95Signature ingredient: Almond meal & kaolin Clay for exfoliating and shea butter for moisturizing. Kiss My Face Peaches & Creme Moisturizer with 8% Alpha Hydroxy Acids 4 fl oz $8.99Signature ingredient: 8% natural mixed fruit acids that exfoliate and improve the texture and tone of your skin. 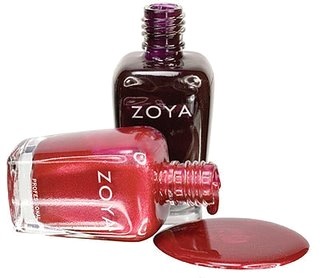 Zoya Nail Polish $7Does not have: formaldehyde, toluene, dibutyl phthalate(DBP) or camphor free, comes in over 300 colors and is extremely long lasting.